Thank you to everyone who submitted questions for this month’s Q&A! I actually had so many requests that I couldn’t fit them all into one post – so, I plan to get to the others later in the month. If you have a question that you would like answered relating to fashion, beauty, health, skin care, home decor, meals, marriage or parenting, you can email me directly and I will add it to next month’s list! 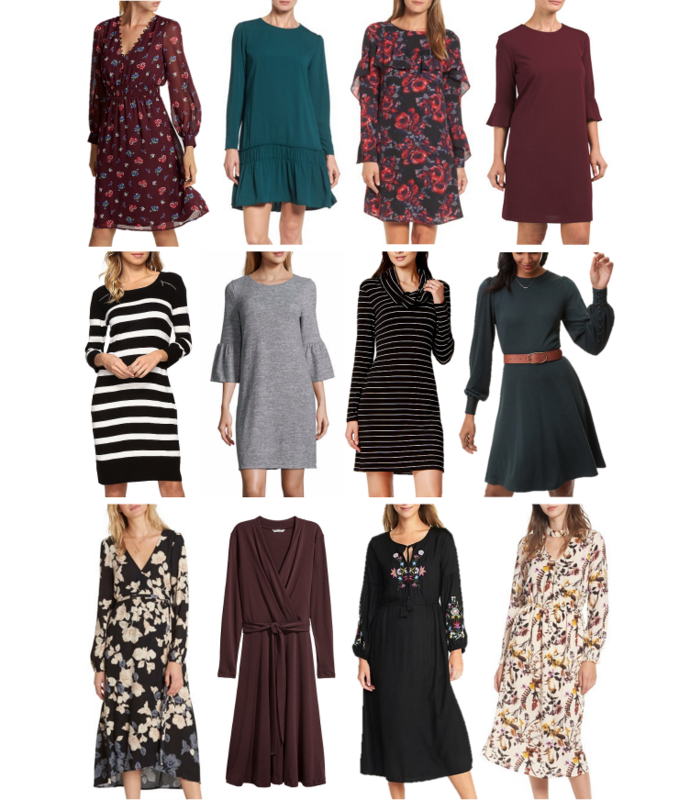 1) I did a closet purge at the beginning of the season & realized that I have a serious lack of dresses in my fall wardrobe. The problem is that it’s getting colder now & I’m having a hard time finding dresses with long sleeves. 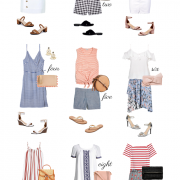 Could you suggest some casual knit styles & dressier options? 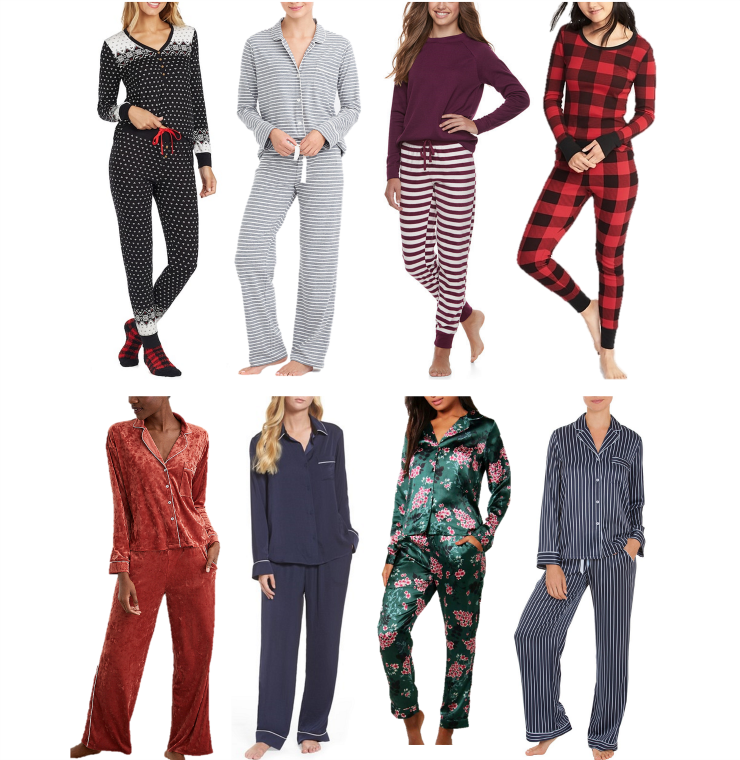 2) I’m in desperate need of some new pajamas for the fall/winter & this year I’d really like to get a matching set instead of just wearing plaid flannel pants with an old t-shirt. 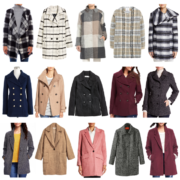 I’d love to see your budget-friendly recommendations! 3) I’ve been a small business owner for a few years & I just hired 3 amazing women to help me out with my operations. I’d like to gift them with planners for the coming year so we can stay organized as a team. 4) I feel like a lot of my workwear staples are looking really dated & I’d like to replace them with more sophisticated styles. 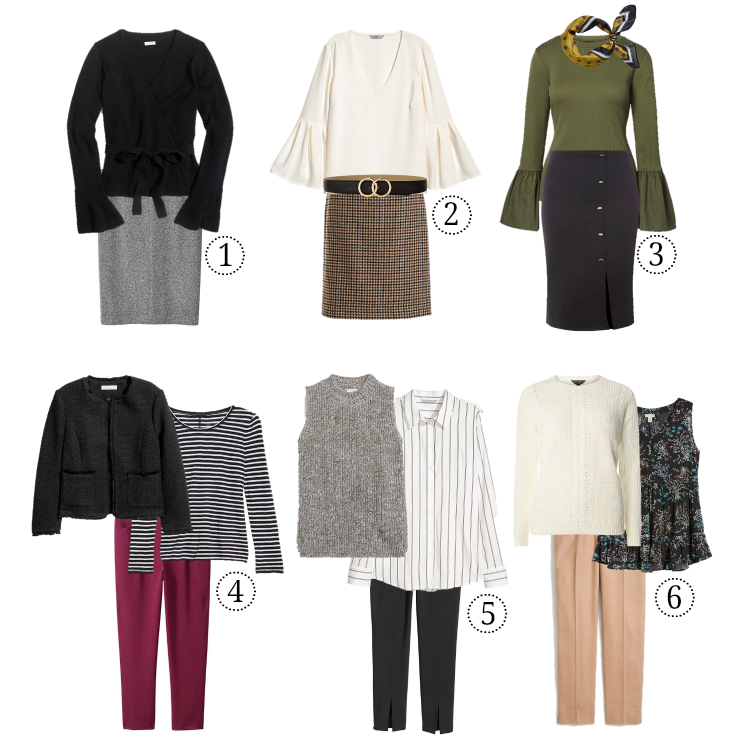 Can you share some office-appropriate outfits featuring separates that I can mix & match for a modern feel? 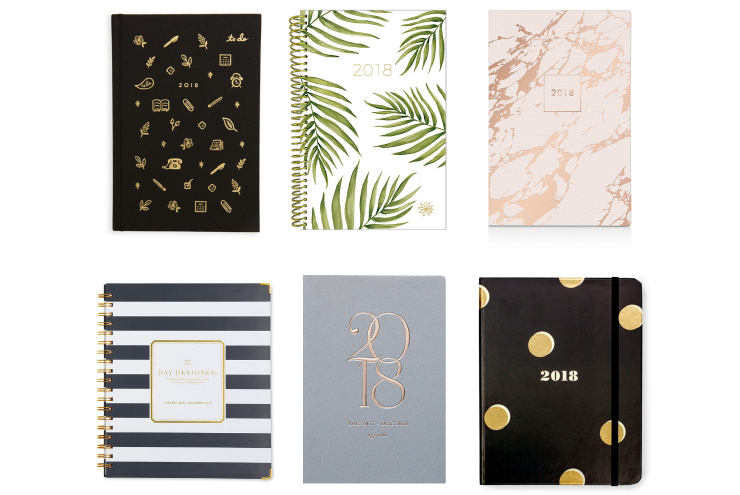 Love all the new planners that are just coming out! And you can’t have too many PJs, ha! I have an issue where I LOVE all the PJs but then never leave my ONE set so it’s like embarrassing how almost threadbare they are! I love work outfits #1 and #3!